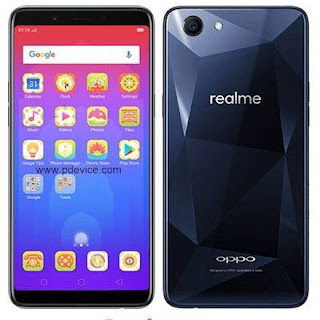 Home / oppofiles / videos / Oppo Realme 1 (CPH1859) A13 & A19 Stock Rom. Oppo Realme 1 (CPH1859) A13 & A19 Stock Rom. Oppo Realme 1 (CPH1859) Stock Rom And Tool. 1# Download Real Me 1 (CPH-1859) Firmware File. A# Download (CPH-1859) A13 Stock Rom. B# Download (CPH-1859) A19 Stock Rom. 2# Download Real Me 1 (CPH-1859) Flash Tool. Oppo Realme 1 (CPH1859) Flashing Method. hello bro please help i flashed twrp and boot magisk patch on my realme 1 and it does not start what i do?